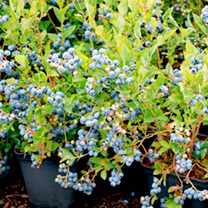 Looking for blueberry plants? 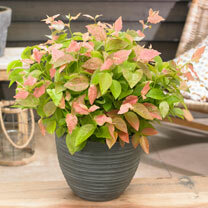 For quality products at affordable prices, check out the range online at Dobies of Devon. 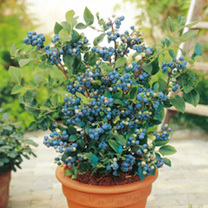 We have a fantastic selection of plants to choose from, with a range of blueberry types available too. 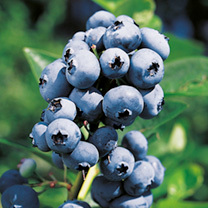 All of the items in our range offer incredible quality, tasty fruit at affordable prices. 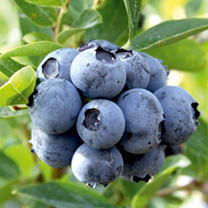 Place your order online with Dobies of Devon today and enjoy home-grown fruit in the future. 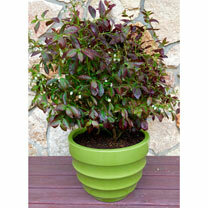 We also stock a selection of apple, pear and cherry trees.